In 1700 land surrounding Regent St and Bond St was owned by Richard Boyle, 3rd Earl of Burlington, a great arbiter of taste at the time and a fashion leader amongst his contemporaries. At his home, Burlington House, on the land which became known as the Burlington Estate, he played host to a variety of musicians, painters, writers, poets and architects. Many lived in Burlington House or houses that he had built around the estate. Burlington House was a large house facing Piccadilly which in 1700 was no more than a country lane. It is now the home of the Royal Academy bought by the Government in 1865. The rear of the property (now known as Burlington Gardens and joins Regent St to Bond St) was gardens and orchards. In the early 18th century speculative building was carried out on the land between what is now Bond St and Regent St by builders and master tradesmen and then leased or sold to Burlington’s friends. The young Earl of Burlington, who succeeded to the title when he was 10 years old inherited a vast wealth in Ireland and Yorkshire, then travelled to Europe at the age of 21, sometimes with the painter and architect William Kent. The first houses in Savile Row date back to 1733. One in particular, No.15, was occupied by the Countess of Suffolk who was the mistress of George III. 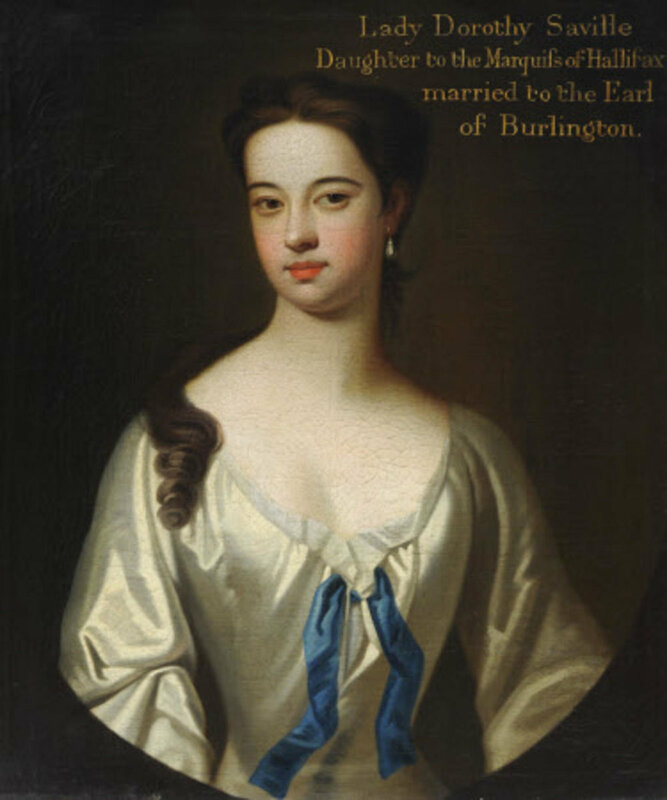 The young earl married Dorothy Savile, daughter of the 2nd Earl of Halifax, a wealthy landowner. As a mark of appreciation of the marriage to his new bride he named Savile Row in her honour. By the end of the 18th century the houses which now exist in Cork St, Old Burlington St and Savile Row had become home to leading members of the military and parliament. After the French Revolution of 1789-1799, the centre of masculine dress switched from France to England. Men’s dress became more subdued with the exception of military tailoring. The demand for military tailors saw an influx of tailors from the North of England setting up premises to serve the rich and wealthy that were now occupying Piccadilly and the Burlington Estate. At first this new influx of tailors set up shop in work rooms around Soho. One of the first, Thomas Hawkes opened his first shop in 1771, in Brewer St. These journey men tailors were providing formal military clothing and sporting clothing for country weekends. Among these were James Poole, whose son Henry, having then taken over the business from his father in 1846, moved the showroom to the building which backed onto Savile Row. 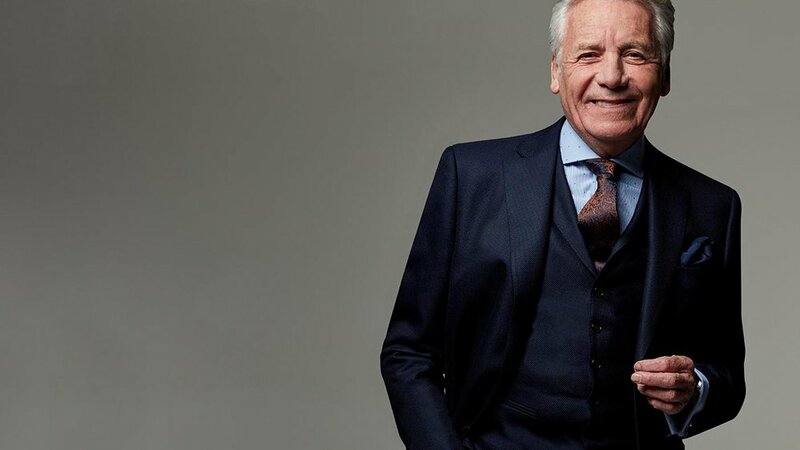 One of the truly established names of Savile Row is that of Gieves and Hawkes, a partnership of two tailors both steeped in military history. Gieve’s specialised in naval uniforms based in Portsmouth. Hawkes originally opened his first shop in 1771 in Brewer St, then moved to Piccadilly, before arriving at Savile Row. Both businesses prospered through the 19th and 20th centuries as principal tailors to the Royal Navy and the army. With Britain expanding the empire across the world the two separate companies enjoyed incredible success with representatives spanning the globe to ensure military men were always correctly attired. Between the two world wars, however, the strict prescription of men’s attire for both the military and civilian life changed and in the 1930’s a serious decline in the importance of Savile Row occurred. The row began to rekindle its glory in the 1960’s and eventually the two tailoring institutes combined in 1974 to become Gieves and Hawkes. However the grandfather of Savile Row is Henry Poole, founded in 1806. They boast a client list that spans most major historical figures for the last 200 years. At the beginning of the 19th century Poole employed over 300 tailors. They are credited for having invented the dinner jacket, having been asked by King Edward VII in 1865 to make a short evening coat for informal dinners at Sandringham. His friend Henry Poole kindly obliged. It's the extra details and limitless customisations that make a bespoke suit. A suit that's exactly the way you want it to be.